Inox Wind Limited, a subsidiary of Gujarat Fluorochemicals Limited, has been awarded a 170 MW order for 85 units of its newly launched 2 MW wind turbine. 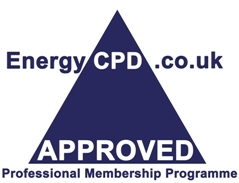 The order comes from Indian IPP Continuum Wind Energy. The project is to be constructed in and around Ratlam and Mandsaur districts of Madhya Pradesh and it is one of the largest wind turbine orders in India for a single project. The order has a value of Rupees 900 cr (US$ 150 million). Inox shall also carry out the installation & commissioning as well as the operations & maintenance of the project. Inox’ 2 MW turbine has a rotor diameter of 100 m and is a variant of its 2 MW wind turbine platform. Speaking on the occasion, Kailash Tarachandani, CEO of Inox, said: “This is a landmark order that underscores our competitive positioning across the highly competitive and growing Indian wind market. With a focus on technology and customer centricity, we have launched this new product for our clients who can achieve optimum energy yield with lower wind speeds”. 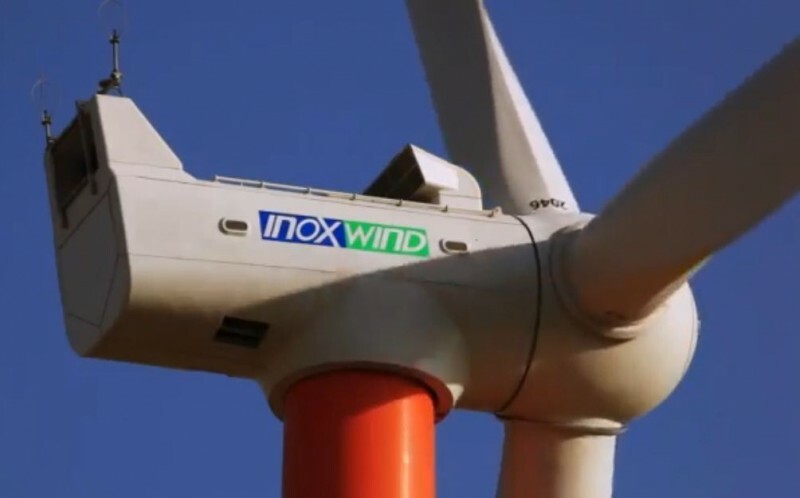 Commenting on the order, Arvind Bansal, CEO & Director, Continuum Wind Energy, said: “In pursuit of our strategy of creating efficient, large scale, world class wind farms in India, we are excited to partner with Inox given their technology generates more energy in low speed winds. We believe that the successful implementation of such projects will not only result in a cleaner energy base for India but also will help to empower the rural communities of Madhya Pradesh”.